This Secret Software Unlocks Insane Traffic On Instagram, Even When You’re Fast Asleep Or On Vacation! 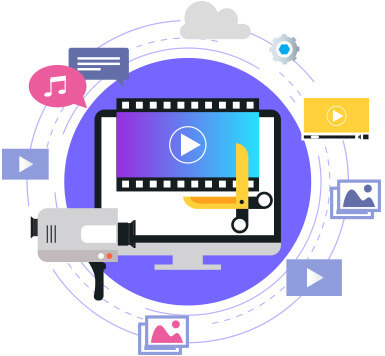 Get 10, 20 or Even 50x More Viewers, Engagement, Clicks & Sales From Your Social Story Videos With This Simple Little Software Tool! 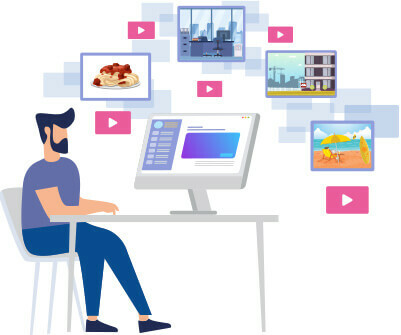 When you combine StoryReel with InstaPublisher, you can get your videos in front of MILLIONS OF BUYERS on complete autopilot! Create your own "network" of accounts that dominate your niche and publish your videos to all of them in seconds! 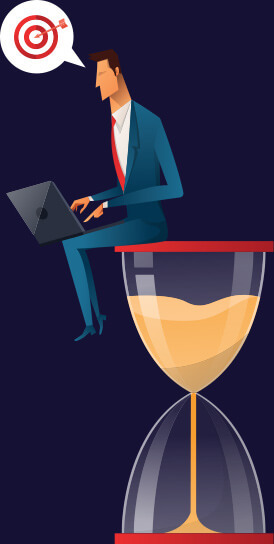 Schedule all your posts for the day or week and you're good to go! 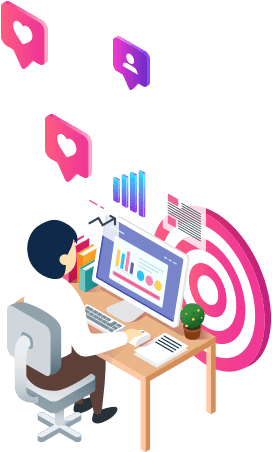 ...while pumping up your exposure, followers, engagement, clicks and sales the easy way! Yes! I Want To Get More Views, Clicks And Cash On Instagram With My Social Story Videos! Don’t Miss Out! We’re Closing This Offer Down Any Minute Now! As you've probably seen from our previous launches, we like to keep our best software hidden from the public... giving our users a truly unfair and unique advantage. ...and those who miss out, don't get another chance! 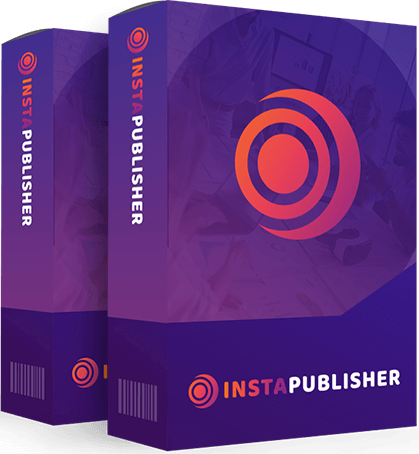 This is your one and ONLY chance to grab this underground software to amplify your Instagram traffic and put your marketing on autopilot. Once you leave this page, you won’t have access to this offer again. We Slam The Doors Shut Forever! Our 14 day refund guarantee on the InstaPublisher App, no lock in contracts and anything hold you down. This is the ONLY time you can pick the InstaPublisher App access. It's a risk for you not to join now. 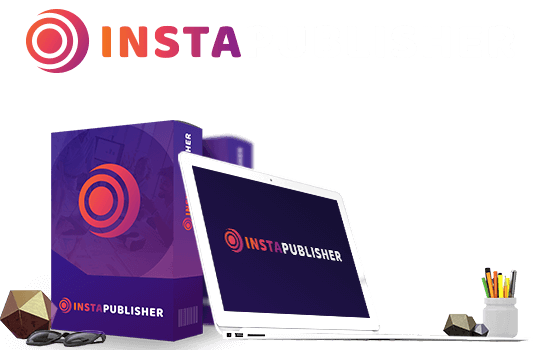 P.S — InstaPublisher helps you get ahead and STAY ahead of the rapidly rising competition on Instagram right now. 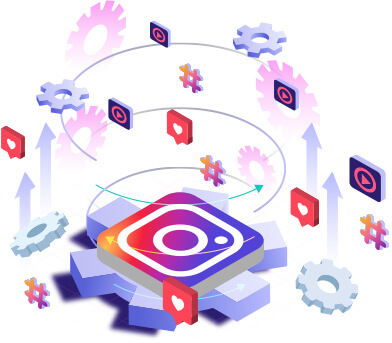 Because let’s face it, Instagram is freakin HUGE these days… and millions of businesses are trying to muscle their way in to grab eyeballs and customers every minute of every hour. Which means you need a way to stand out… you need an edge… you need to give your social video stories the best possible chance of getting seen by as many people as possible, right? 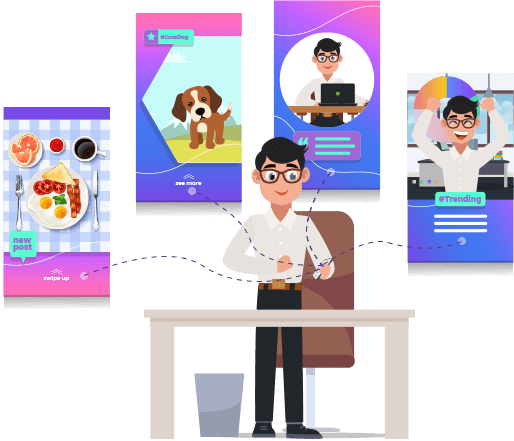 …and allows you to customize your posts for incredible engagement, all from one simple screen… no need to log into all your accounts on your phone! But this is the only time you’ll see this offer, before we take it away forever! Don’t kick yourself later. 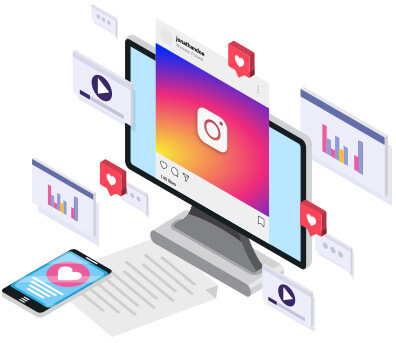 Grab this incredible secret software to get ahead of your competition and make your Instagram marketing even easier than ever!